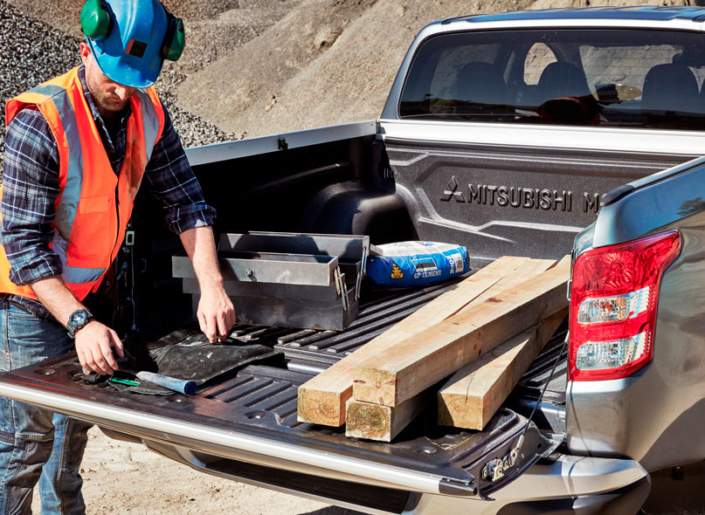 Triton works harder all week and takes you further on the weekend. 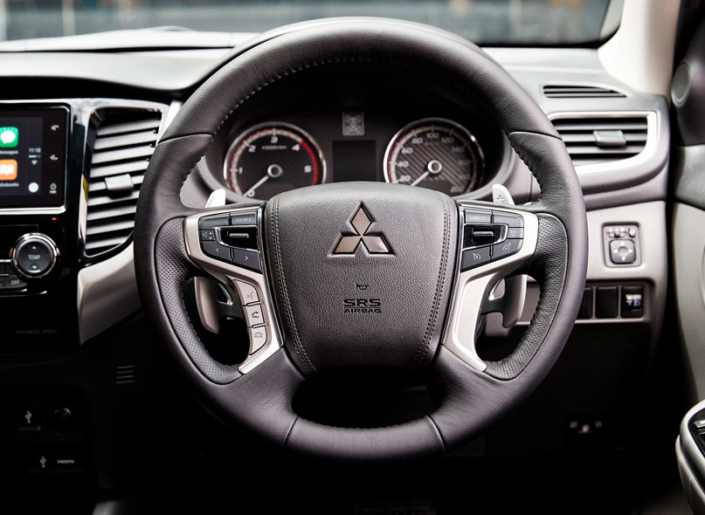 It carries first-class power, efficiency, safety and comfort. 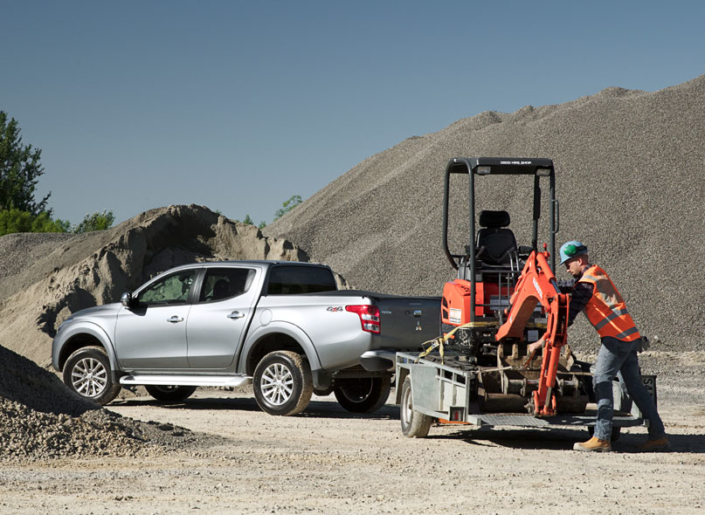 Triton is a strong, adaptable platform you can configure to the needs of any job you’ll encounter. 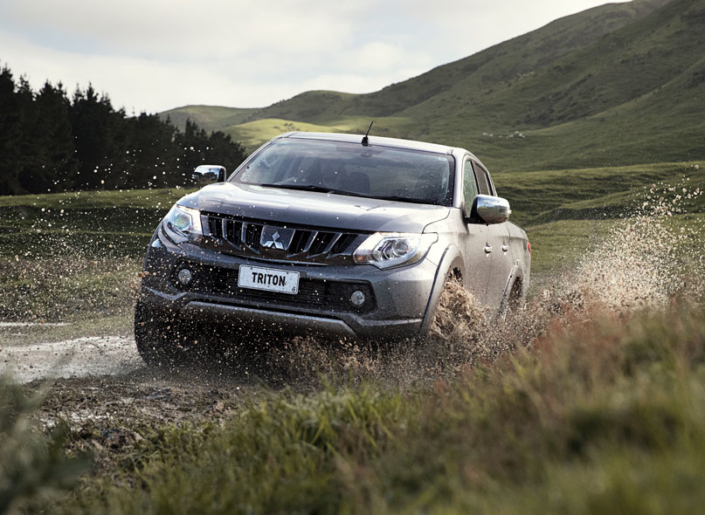 We make the car buying process easy, you can trade in your current vehicle, organise finance, even personalise your new Triton with accessories right at our dealership. *Terms and Conditions: Price is based on 2WD manual GLX-R. 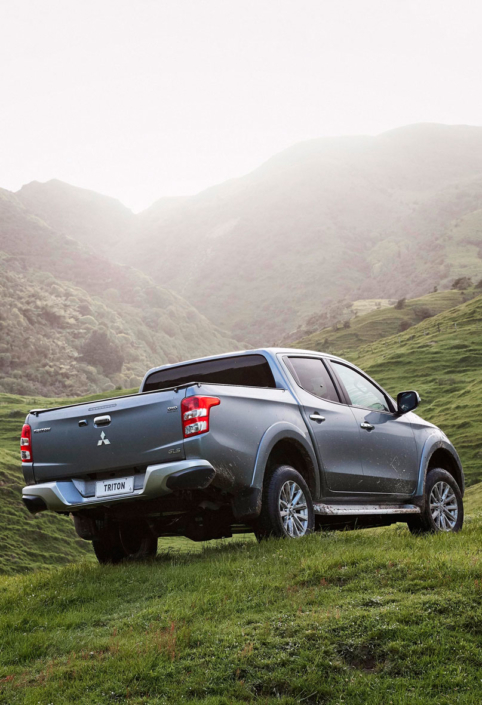 Excludes on road costs of $700 which includes registration, WoF, 1,000km road user charges and a full tank of fuel.† Visit mmnz.co.nz for full Diamond Advantage warranty conditions.